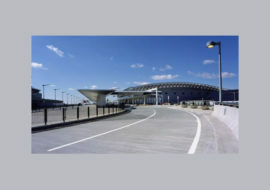 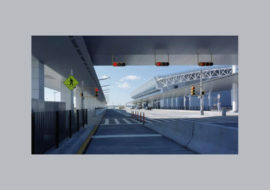 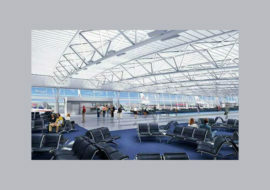 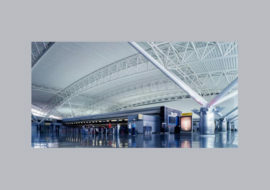 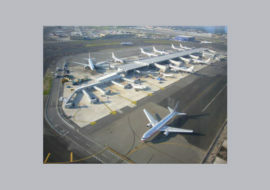 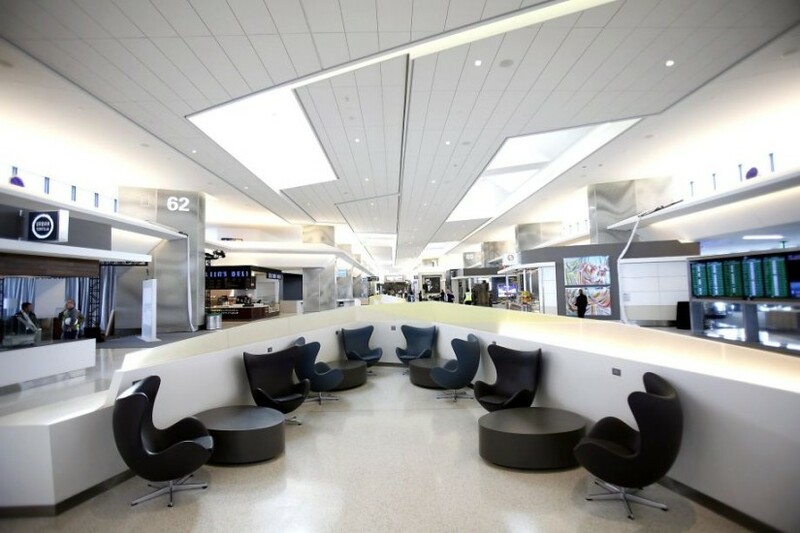 Shen Milsom & Wilke provided acoustics, audiovisual, information technology infrastructure, IT systems and security design to the San Francisco International Airport’s Terminal 3 Boarding Area E modernization. 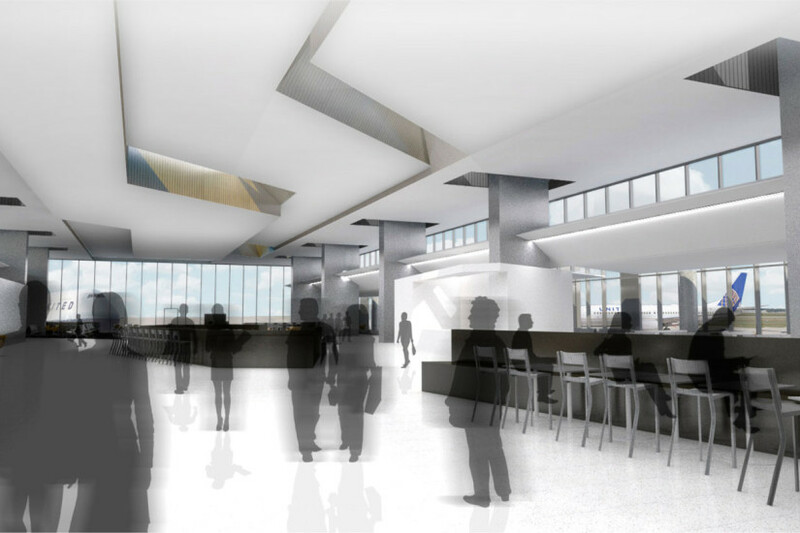 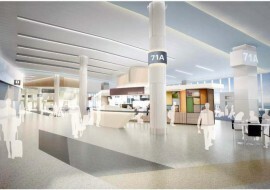 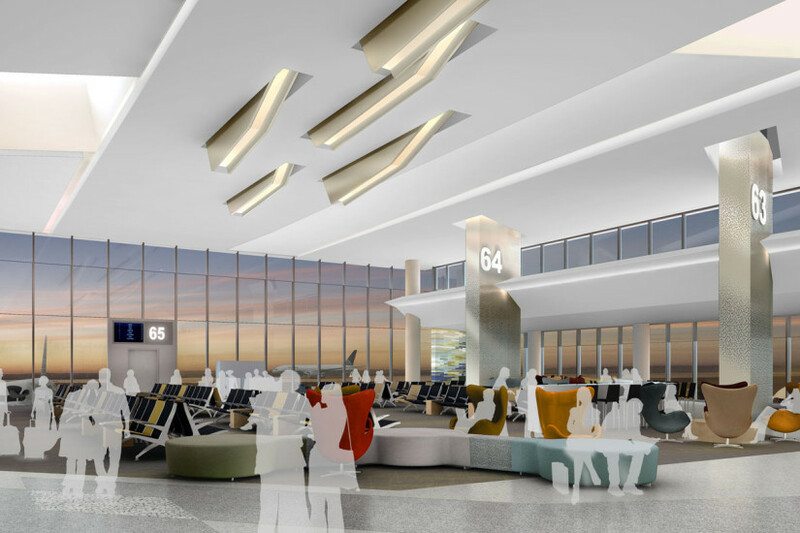 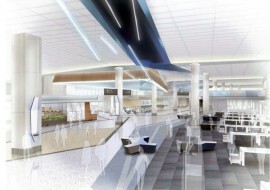 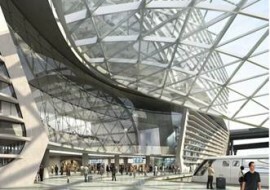 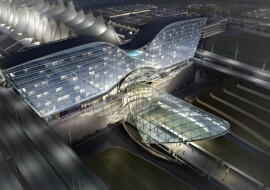 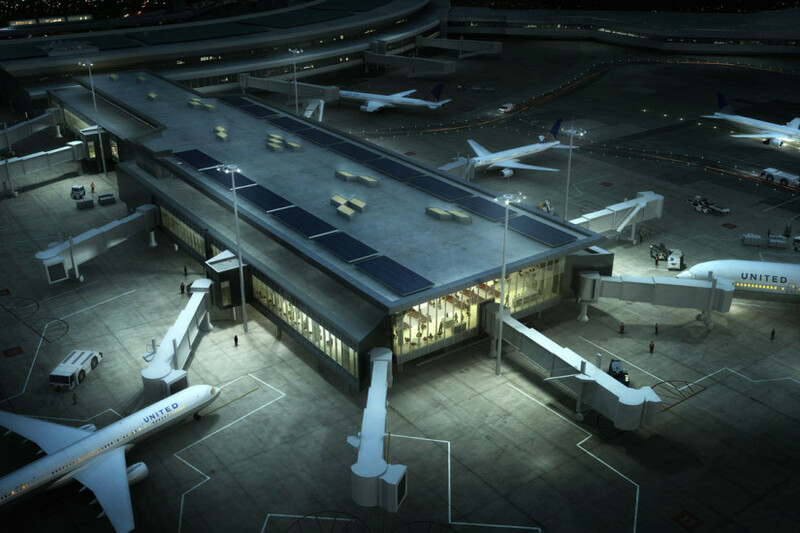 The San Francisco International Airport aimed to transform their existing Terminal 3 into a larger passenger holding room, to provide additional space for concessions and amenities and to implement state-of-the-art features that enhance the customer experience. 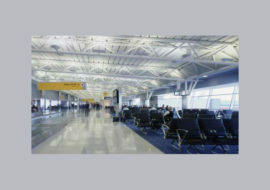 The project added additional floor area and replaced obsolete technology, security components and systems.